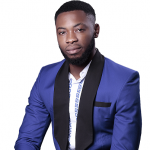 To become a TSTV distributor in Nigeria, simply follow the steps outlined below with images guides too. 5. When approved, a username and password will be generated for you. 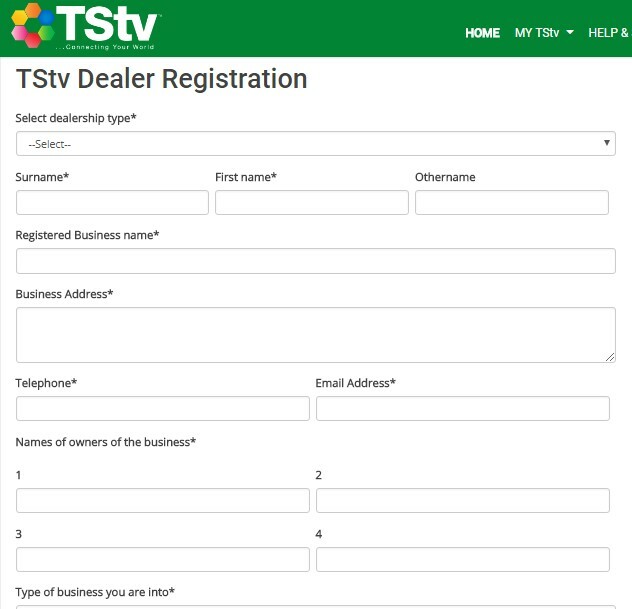 Click on the “Dealers Portal” to login or click here for the direct link and manage your TSTV dealer account online.